Hello friend and fellow homebrewer! Thank you for joining us once again for the Homebrew Happy Hour show! 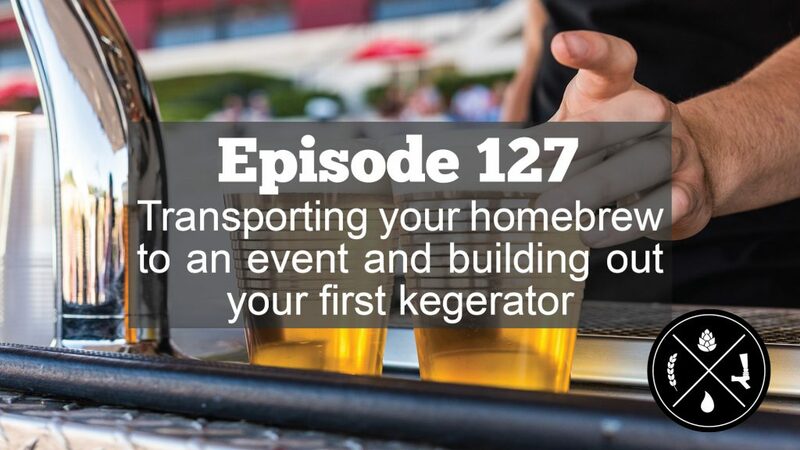 This is the show where we answer YOUR questions about homebrewing and commercial craft beer. You may have noticed that we released TWO “episodes” this week. OK, the first one really shouldn’t count because it was an abomination and awful attempt at providing some April Fool’s day content… but… BUT, some positive feedback I did get from that was that the fake ad bumper we produced might actually work if we ever wanted to use it for real. So, there’s that. On to things that actually matter! 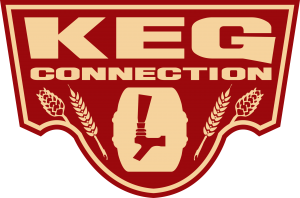 Todd (President and Chief Keg Washer at Kegconnection) and James (Director of Operations at CMBecker and overall handsome man) join me today for the 127th episode of our podcast. We take a question from a listener who has been asked to provide the beer for an event coming up and he’s wondering what’s the best way he can transport the beer to the event with minimal adversity. We also take a question from someone who is done bottling and is ready to keg (brilliant choice, if you ask us). She’s wanting to dispense the beer through a kegerator/keezer and we talk about the various ways she can achieve that.